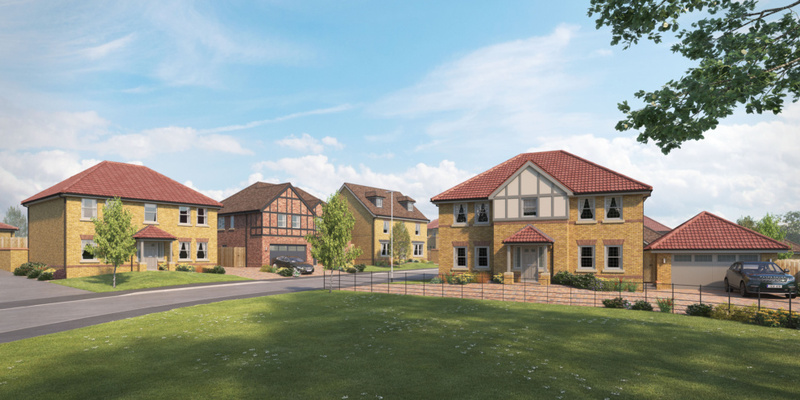 First visuals have now been revealed by award-winning house builder Duchy Homes for its most sought-after new development in Hessle, East Yorkshire. Situated on Ferriby Road the former Bridgeview School site is currently under construction as it is being thoughtfully redeveloped by the luxury house builder to include a unique mix of styles inspired by the surrounding area. 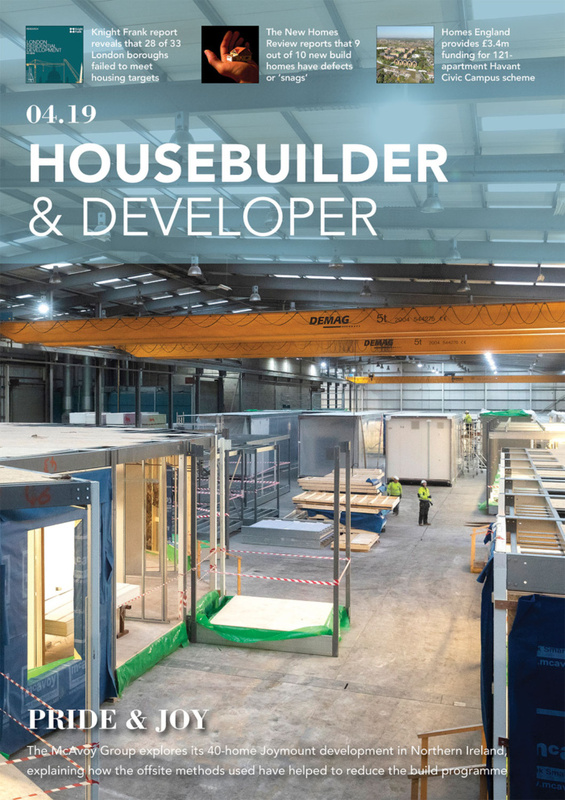 Winner of Best Residential Developer of the Year 2018 in the Yorkshire Residential Property Awards, Duchy Homes is renowned for its high-quality build standards and superior specification, which will be showcased at Roseberry Park with luxury features such as walk-in wardrobes, bi-fold doors, designer kitchens, AEG appliances and granite work surfaces as standard on the Duchy Homes properties. Situated at the start of the Yorkshire Wolds Way, the is currently under construction as it is being thoughtfully redeveloped by the luxury house builder to include a unique mix of styles inspired by the surrounding area. 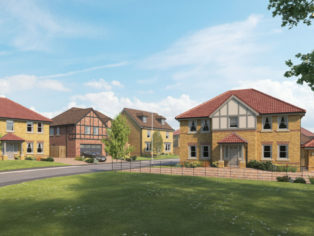 Record numbers of prospective homebuyers have already registered their interest for an exclusive new home at the development, named Roseberry Park, which has now been revealed to include an attractive combination of house designs featuring a mix of 3-bed, 4-bed and 5-bed bungalows and houses as well as 2-bedroom affordable bungalows being delivered for the East Riding of Yorkshire Council. 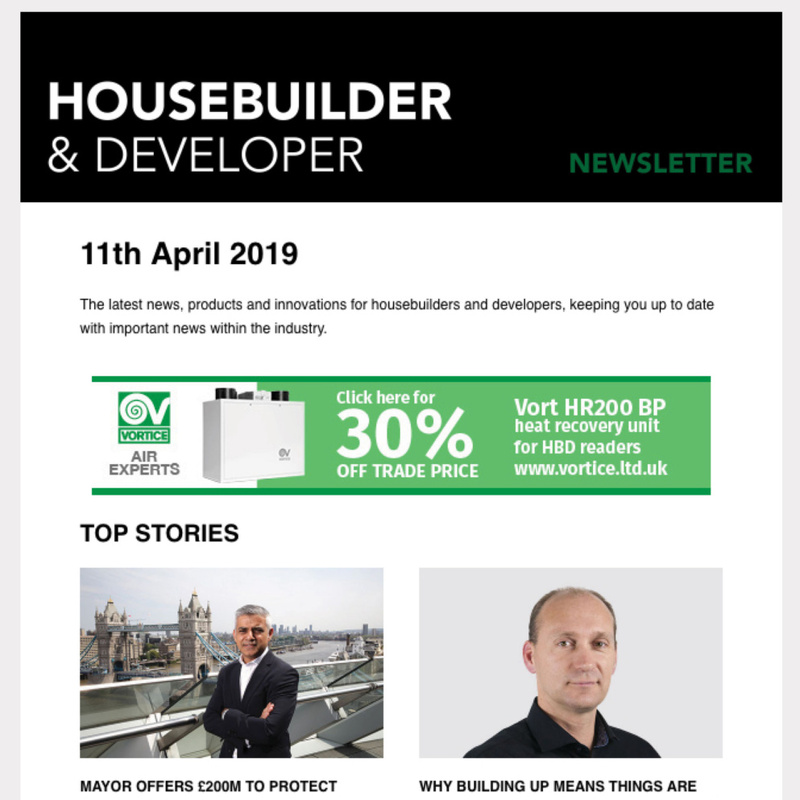 The development retains the existing hedgerow, verge and tree line frontage, which is a key characteristic of the neighbourhood, and a new area of on-site managed open space will be provided by Duchy Homes for the local community to enjoy. A bicycle-friendly route from nearby Hessle Square connects the area with both Hull City Centre and the iconic Humber Bridge, whilst Hessle Railway Station is also conveniently located only 950 metres from the development and provides regular access to Beverley, Doncaster and Leeds.